Follow Alana's board Bathrooms on Pinterest. Follow Alana's board Heart of the home on Pinterest. Follow Alana's board Colorful on Pinterest. Follow Loralana's board DIY home tips & hacks on Pinterest. Follow Loralana's board Home "Hang-ups" on Pinterest. Follow Alana's board Lighting for the Home on Pinterest. Follow Alana's board Nighty Night on Pinterest. Follow Alana's board Small spaces on Pinterest. Follow Alana's board Step INSIDE on Pinterest. We have met some outstanding people on Make Your House a HOME show. Here are links to a few of them. Buy a Bar. Feed a child. For every yummy bar sold they give a packet of life saving food to a child. Click photo for link. ​Click photo to order award winning documentary. Foster mother of 37 (!) opened Curly Girl Creations, with art that makes your #soul #smile. ​Ship your Santa Fe treasures home with UPS. 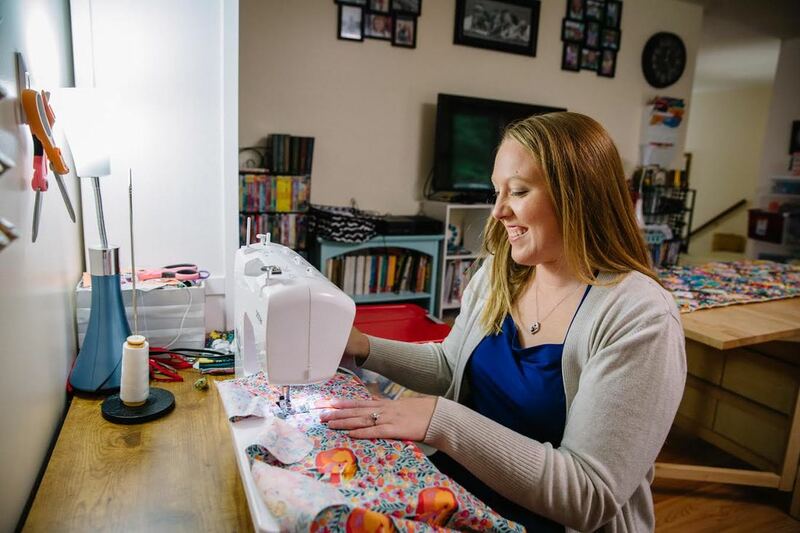 Jessica sews hospital gowns for kiddo's with life threatening diseases at no cost. Click photo for link. All the way from Amsterdam, Christian Boer talks about creating a font to help his own dyslexia. You've seen his TED talks, now hear from the ma himself.